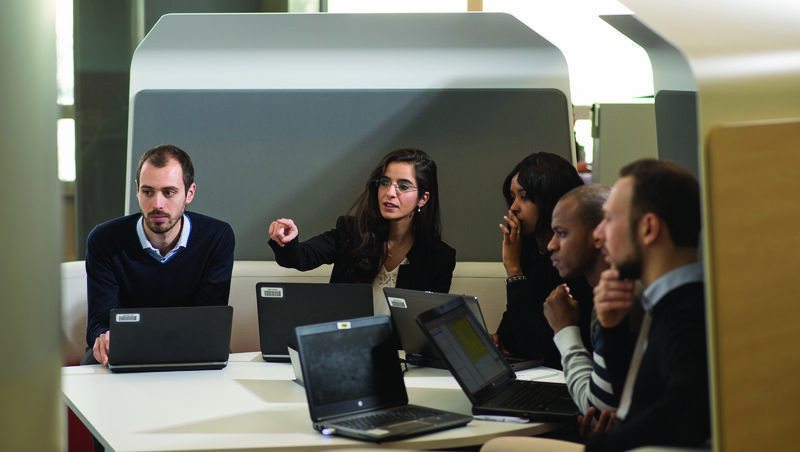 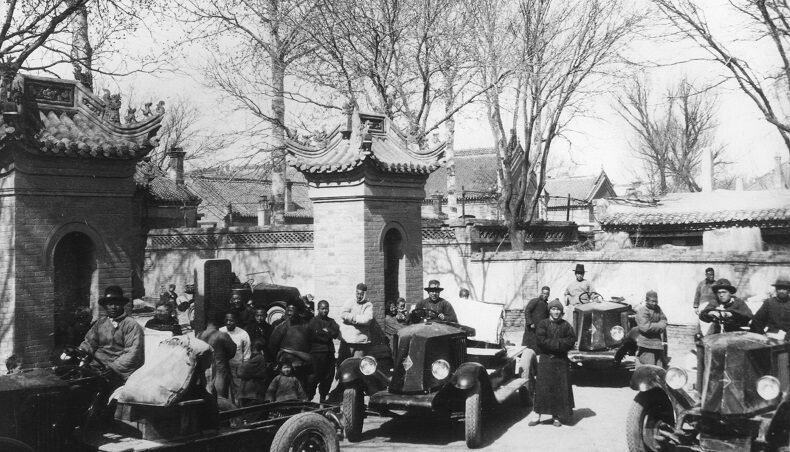 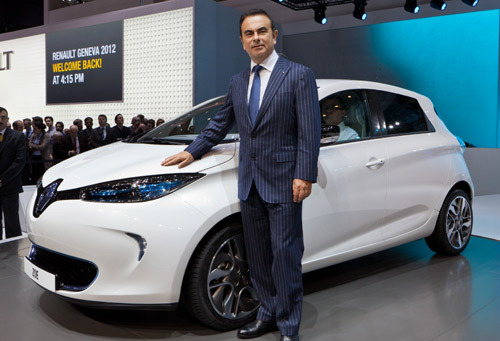 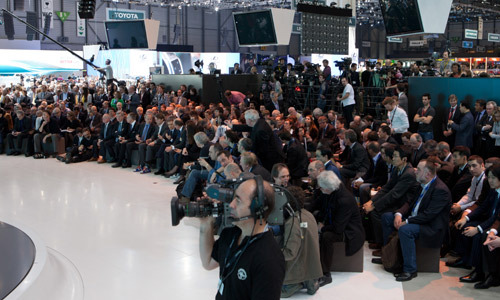 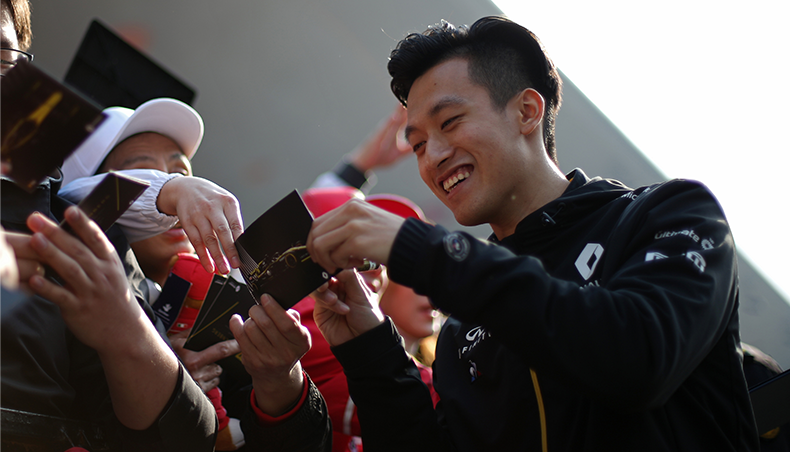 March 6, 2012 is a historical date for Renault. 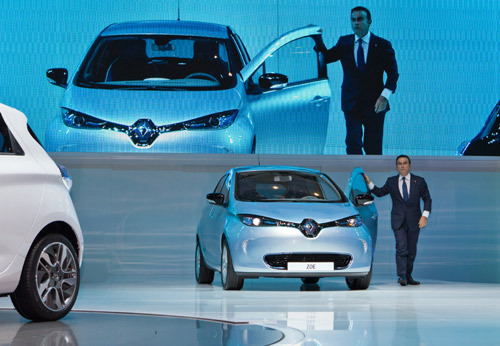 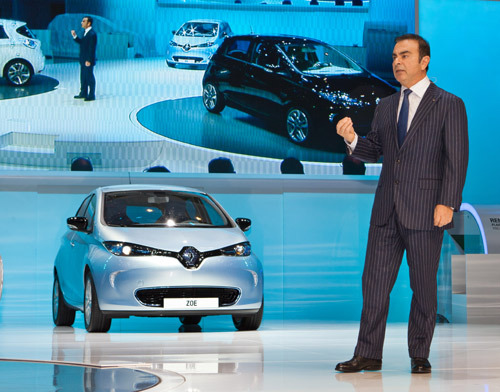 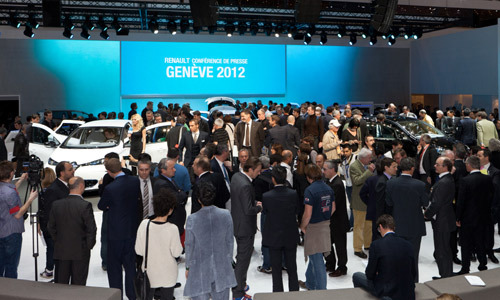 At the Geneva Motor show, during a press conference presented by Carlos Ghosn, Renault CEO, ZOE, the 100% electric city car, was revealed. 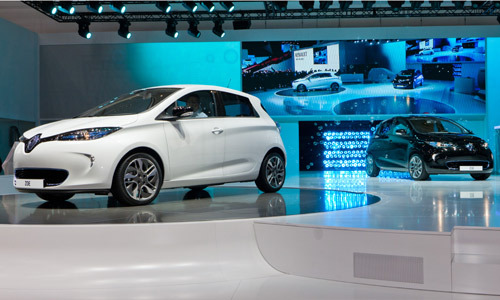 It completes the Renault Z.E. 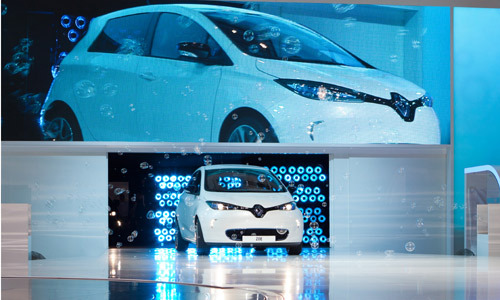 range, already made up of Kangoo Z.E., Fluence Z.E. 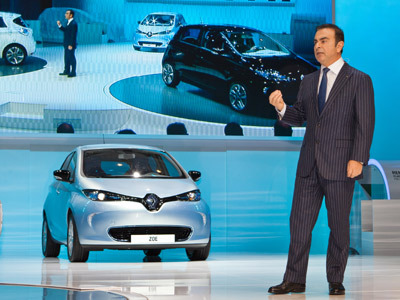 and Twizy. 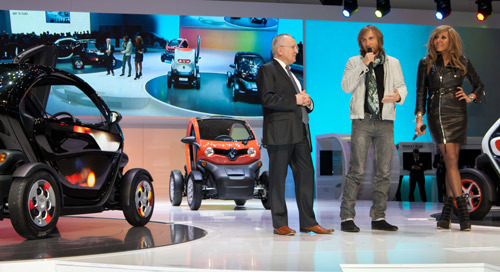 Renault also introduced Twizy's new ambassadors, Cathy and David Guetta, during a press conference organized by Stephen Norman, SVP Global Marketing and Communication for Renault. Click here for ZOE's live reveal on video. 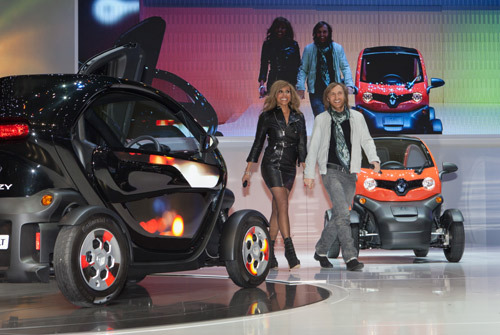 And here for the Renault Twizy - Cathy & David Guetta live party!